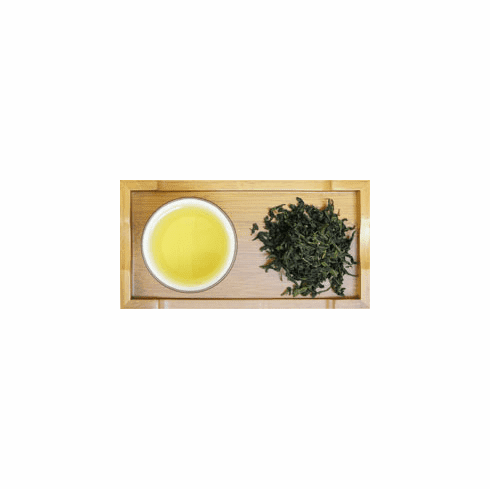 This set includes samplers of our pouchong teas from Superfine grade to 4th Grade. These samplers are great for those who are still in search for that perfect cup of tea. Each sampler is good for three 5 ounces servings. Shipping weight is 0.30 lb. Temporarily out of stock.